Do you know what a backlink is? Did you know that backlinks can make you more money if you have a website that is not getting a lot of traffic? Inside This Easy To Follow 5 Day Crash Course You Will Be Introduced To The Power Of Backlinks To Get More Traffic! Inside Each Lesson you will learn the basic information that you need to know, so that you can understand how to use backlinks to get more traffic to your website and build your business! You’ll also discover simple tactics and strategies that can help you learn how to start your own successful link popularity campaign, build better links and improve your search engine rankings! The Understanding Backlinks crash course was designed with absolute beginners in mind. It quickly introduces you to the art of building links and shows you how to use them to get more traffic to your website! The best part is… it is absolutely free! Your business may or may not use webinars. I am here to tell you that I can help you increase the bottom line on your business by using webinars to interact with your prospects and clients. Interaction is a great way to get to know the people you are working with, and for them to get to know you. The formula for making sales is getting prospects to know, like and trust you before you ask them for the first penny. This turns suspects to prospects, prospects into leads and leads into customers. As soon as you can satisfy your prospects that you are legitimate, that you resonate with them, the closer they will be to spending money with you. That is not to say that you should bring people onto a webinar and do nothing but sell, sell, sell while you tell them about yourself. The webinar should deliver some value to the people who have taken the time to join you. Time is valuable, so if you waste their time, they will not trust you with their money. 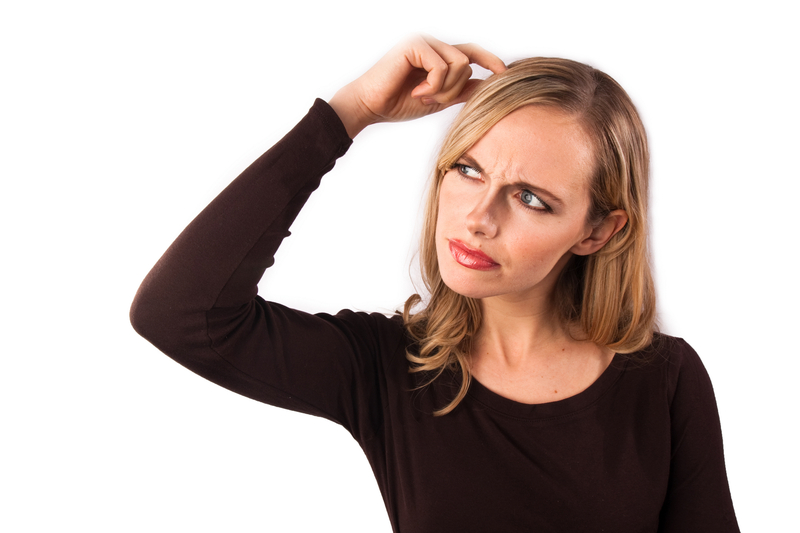 Confused about your prospects lack of excitement about your product? I have found that the more I interact with my prospects, the better I do with my sales. That is because I have a better chance of finding out what they need, what they want and what is preventing them from making a purchase decision. Often, people want to be convinced, and it is your duty to find out what is keeping them from taking action with your product. Having them on a webinar allows you to ask them questions, tell them stories that illustrate the benefits of the product and overcome any of the objections you have heard previously. Plus, it allows you to show your prospects some of your previous customers as they tell everyone how much they love your product or how it has helped them solve a particular problem. This social proof is very valuable in helping close a sale. So whether your business is Air Conditioner repair or car sales, you can always benefit from having a group of prospects on a webinar for a question and answer session. Since you will want to continue to increase the number of people on your webinars, you should give something of value away each night that you do a webinar, to keep people coming back. I have seen some webinar hosts give a cash prize, a copy of their product or a coupon for $25 off a service that they provide. These are great ways to keep people excited about your webinars, and word of mouth will travel fast when someone wins a prize on your webinar. Another way to increase your profits using webinars is to use them to build an opt-in list. Your customers are looking for information about your topic if they signed up for your webinar, so use that signup list to tell them about other products related to your webinar. Come back to this blog for more information about webinars and how to make them profitable, or add the RSS feed to your feed reader.